What does a true fashion innovator wear from Chanel? Anything he wants. When G-Dragon headed to the Grand Palais this morning to take in Karl Lagerfeld’s latest, he did so in an arresting piece from the label’s Fall 2017 women’s collection. Sporting a black bouclé sweater with a diamond pattern, the Korean pop superstar borrowed from the girls with ease. When paired with pearls and a floral lapel pin on the runway, the top was sweet, but G-Dragon’s remixed version added a fresh twist. Worn with one of the show’s memorable astronaut blouses, paint-spattered Dr. Martens, and a graffiti-covered version of the Gabrielle satchel, it made a dramatic statement. 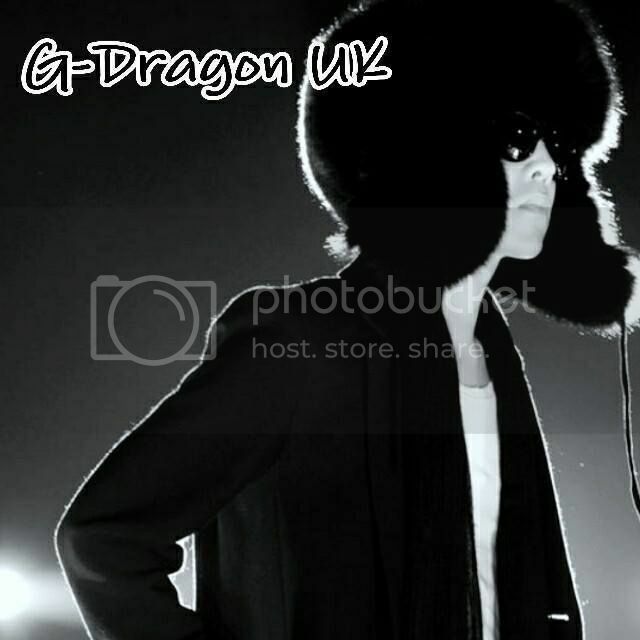 The UK’s first fanbase dedicated to G-Dragon, the Leader of BIGBANG. Disclaimer: Unless stated otherwise, we do NOT own pictures or videos that are posted. We provide credit where it is due.